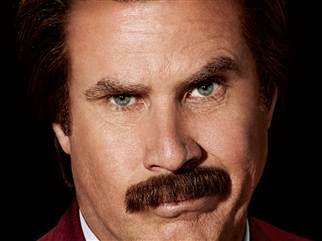 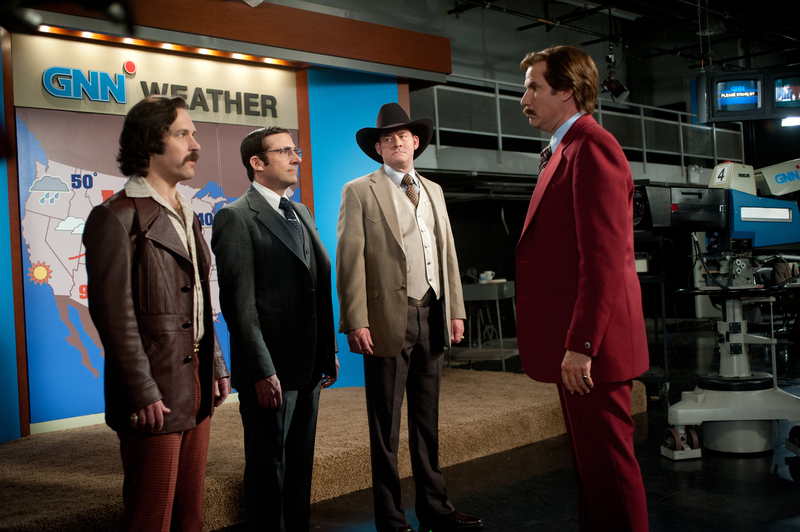 Ron Burgundy Talks About His New Book! 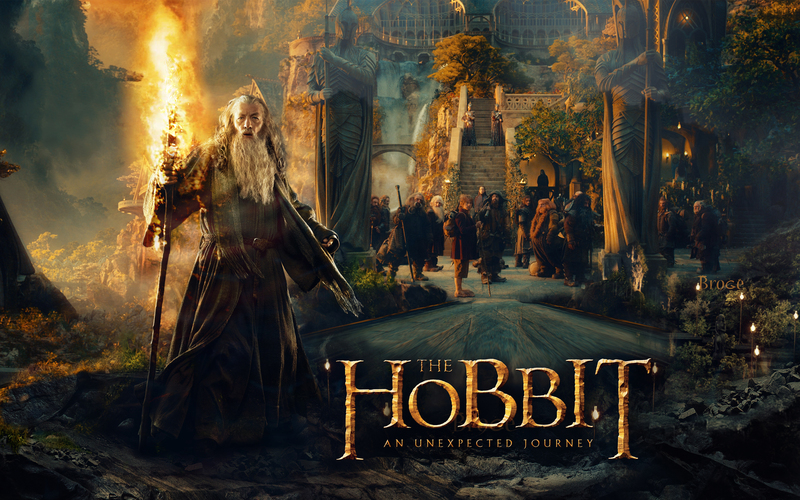 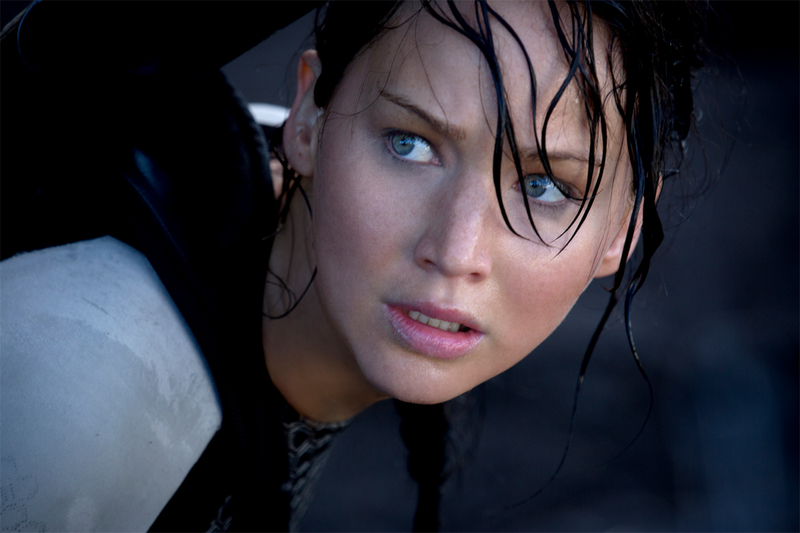 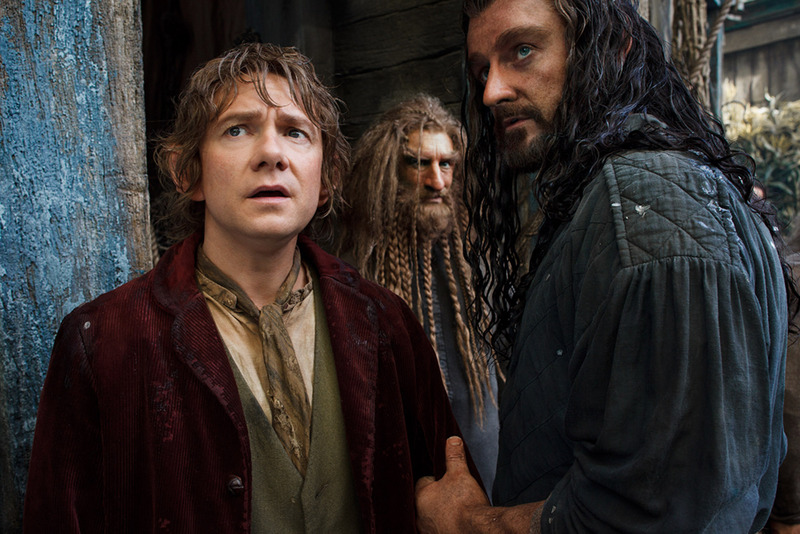 The Hobbit: An Unexpected Journey Brand New Featurettes! 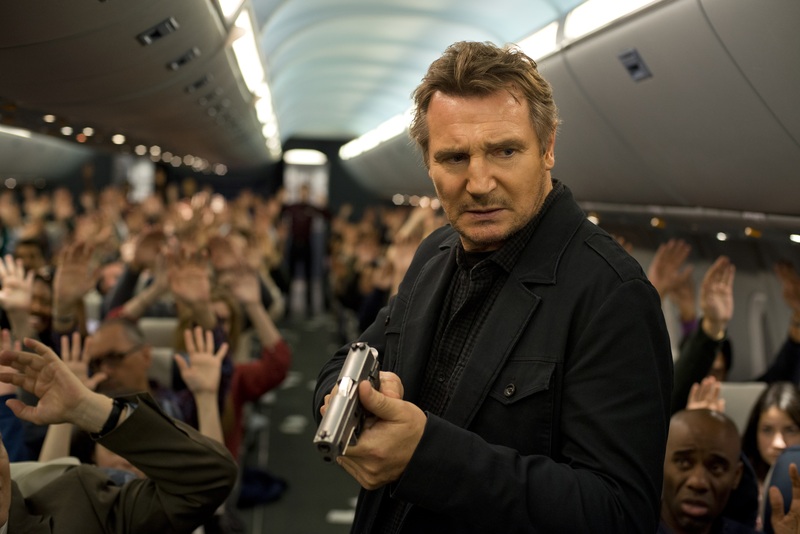 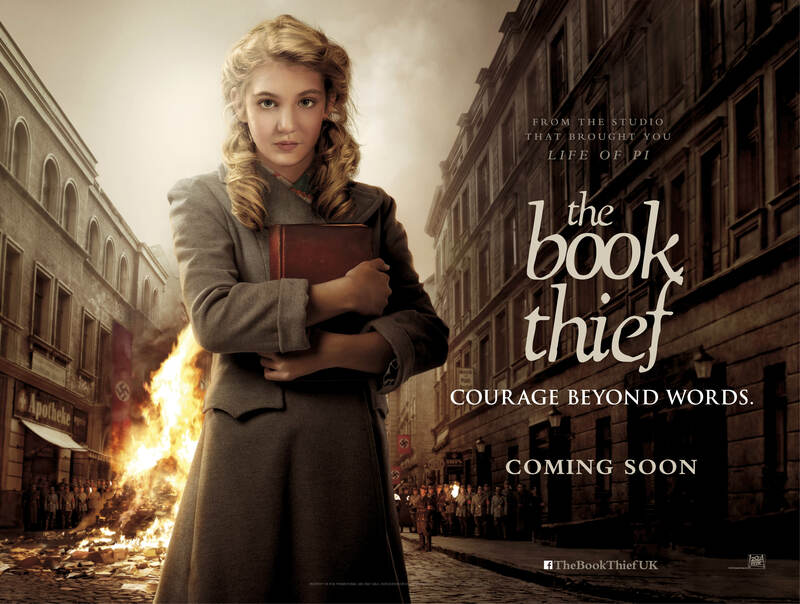 FILM: 'The Book Thief' Debuts Its International Trailer!